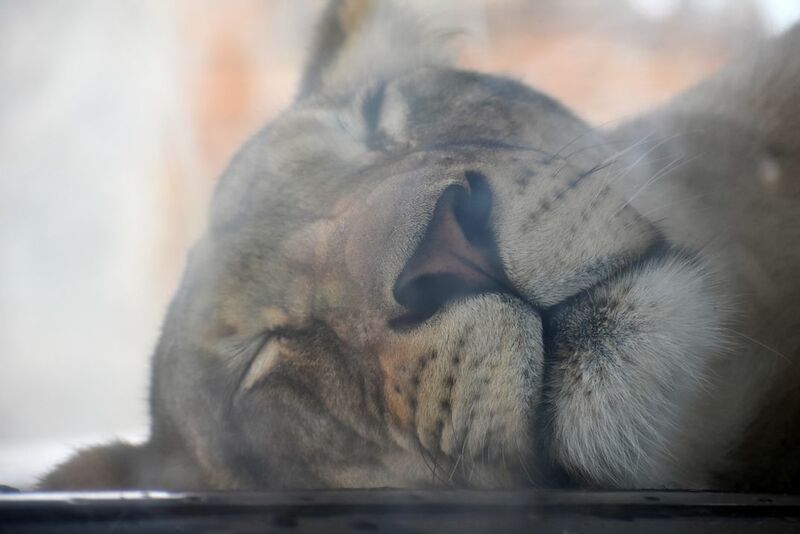 This lioness was taking a nap right against the glass at the Columbus Zoo. I couldn't help snapping a picture with my Nikon d3400. Date Uploaded: Aug. 13, 2018, 6:41 p.m.